Categories: All, Anniversary Cake, baby shower cake, Cakes, Recent. 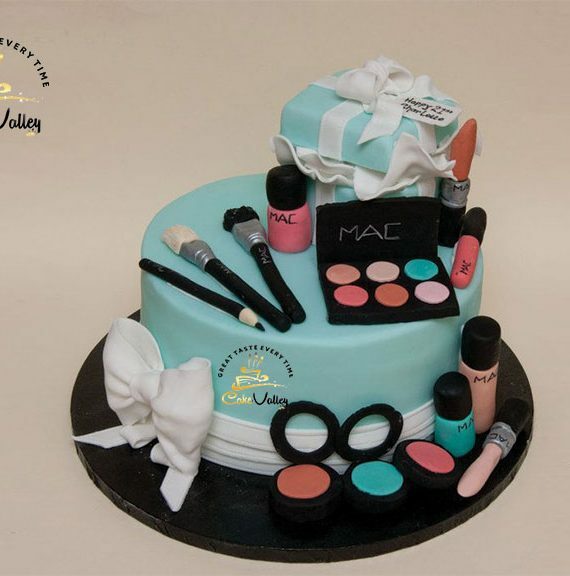 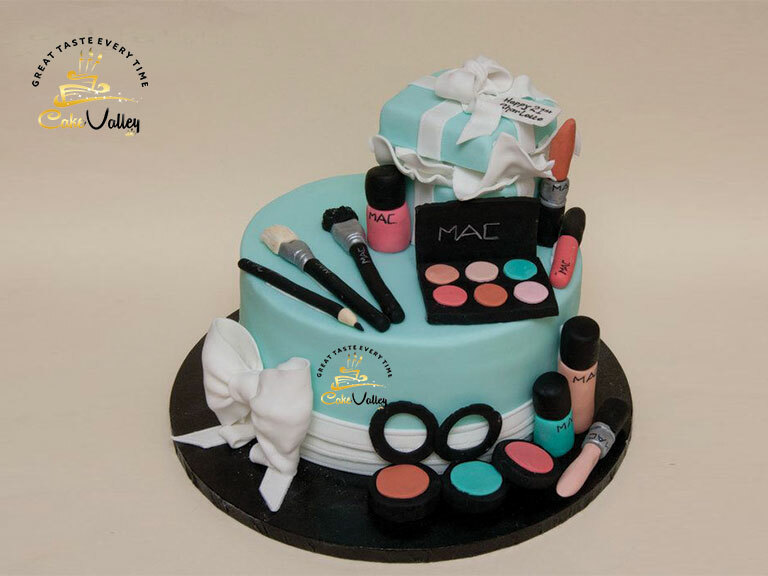 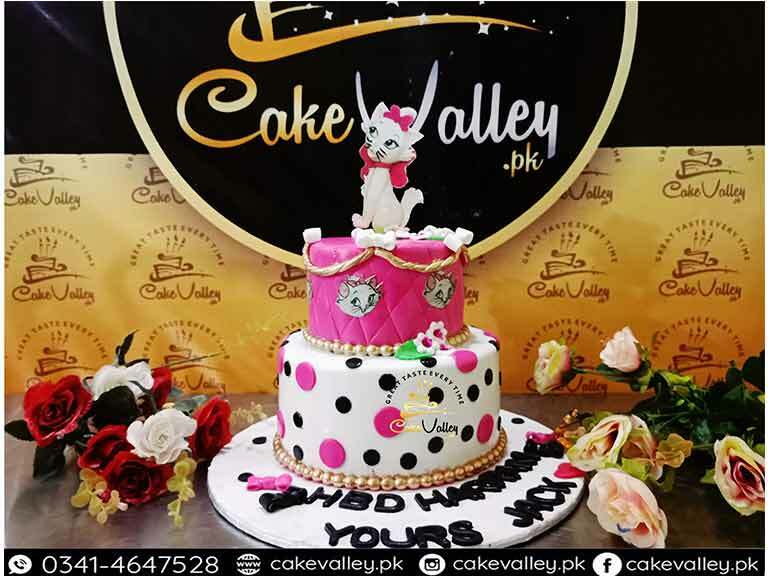 Tags: best custom cake shop, bride to be, bride to be cake, cake in lahore, Cake Valley. 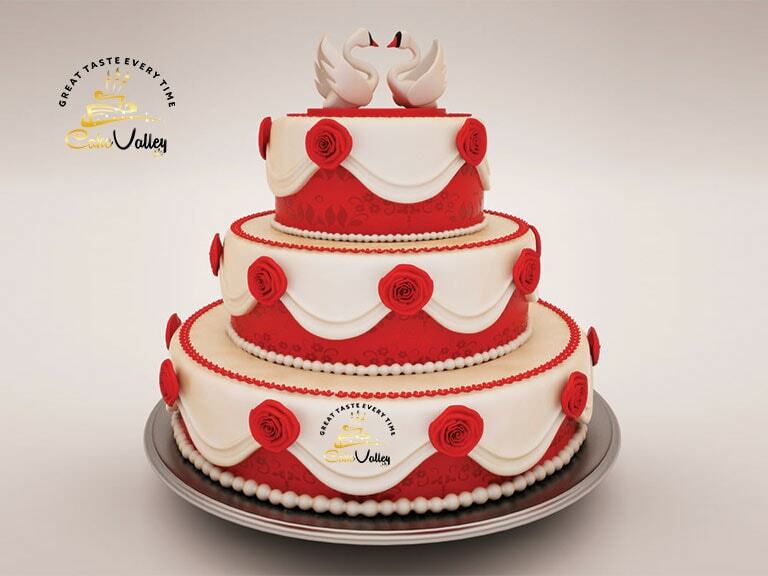 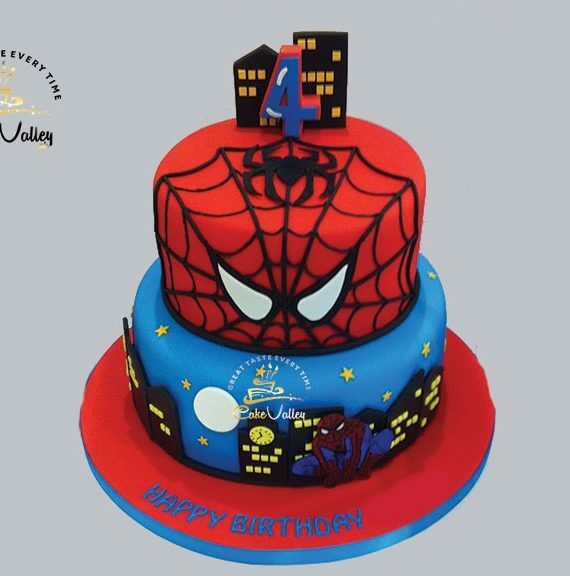 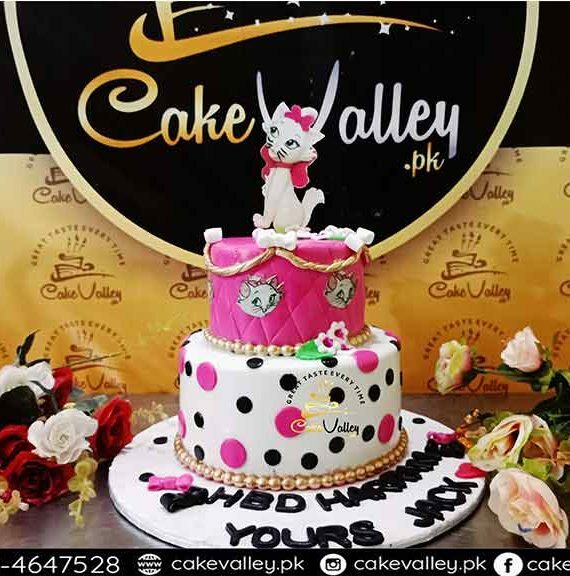 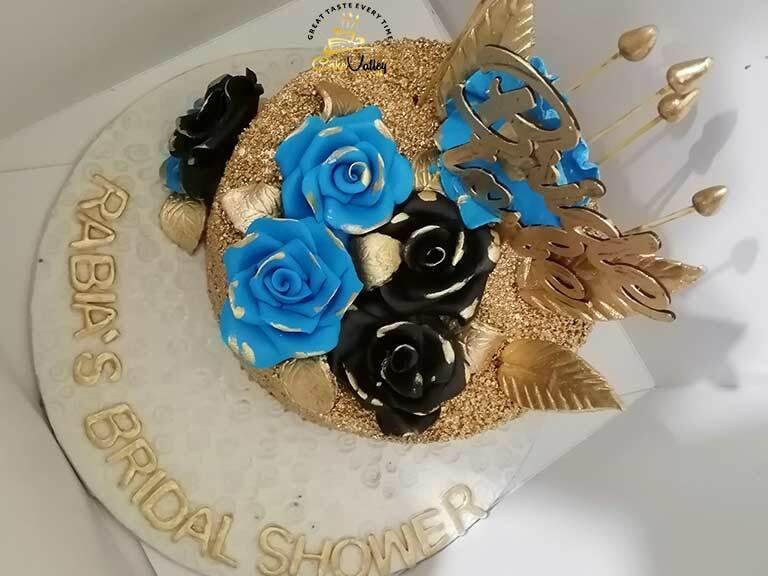 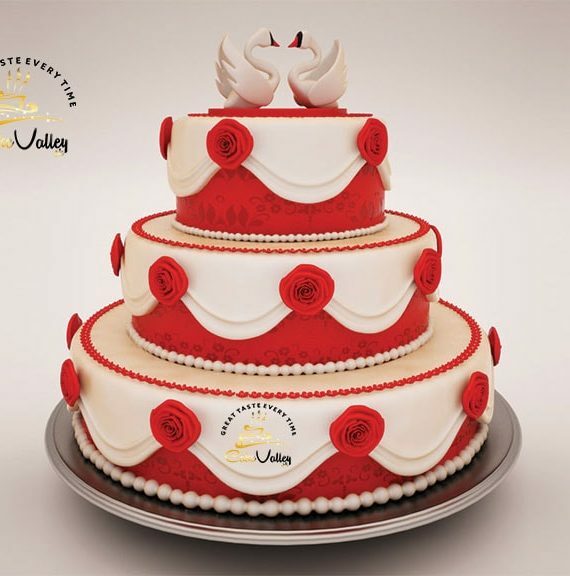 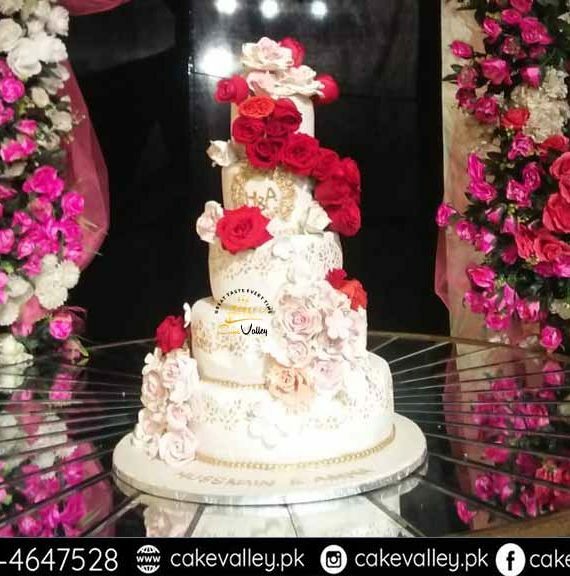 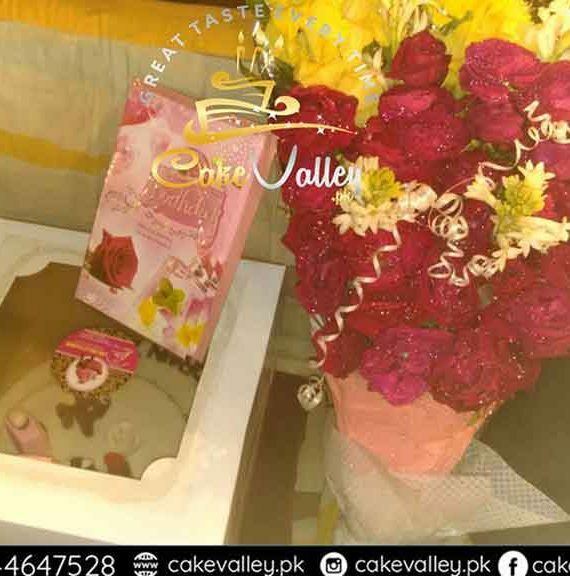 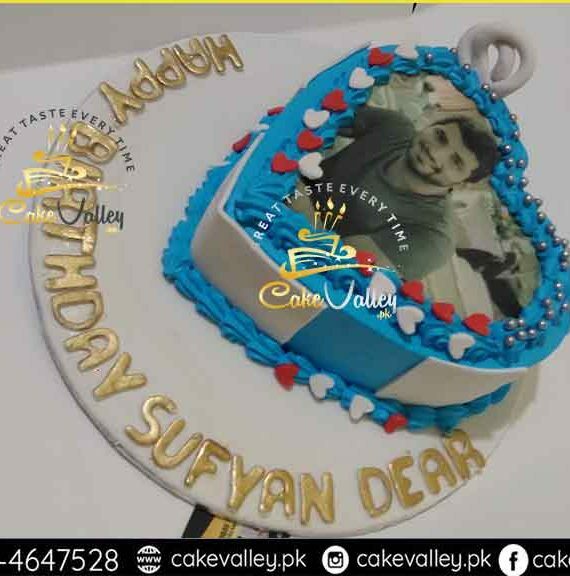 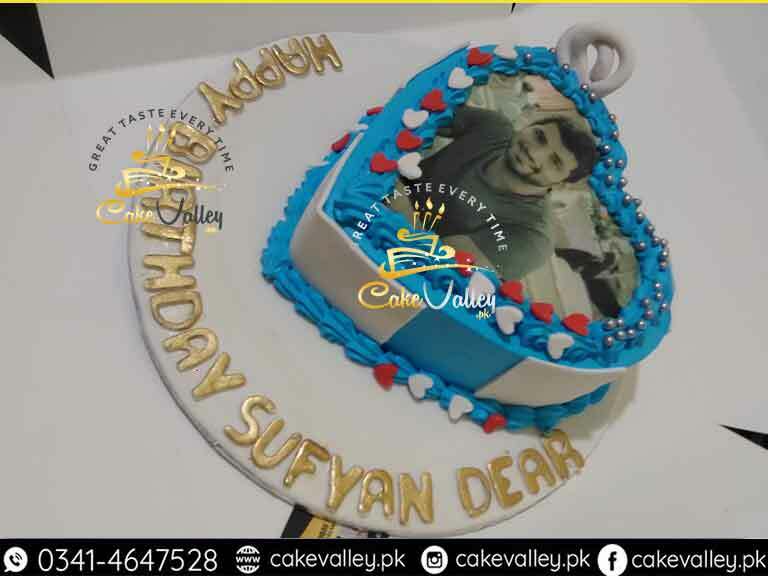 this cake will customize minimum at 3pound if you want to increase the Size than 1000 Per pound will be Added Place Order Now and Enjoy the Best Services of Cake Valley in Lahore.